This is a one-of-a-kind camper! 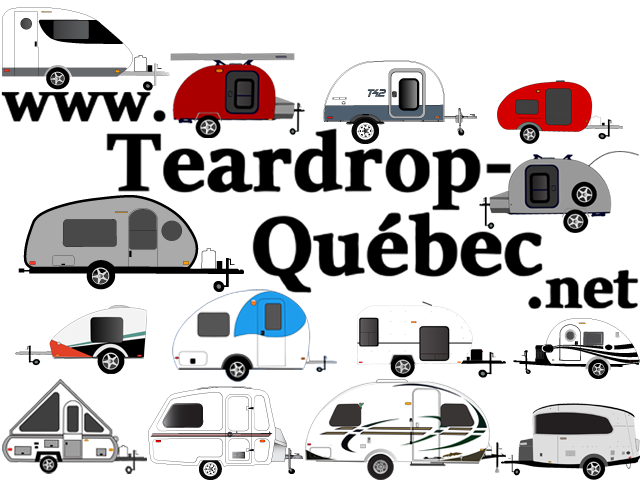 The camper comes with everything listed above and is ready to use upon purchase. Don’t miss the chance to own this unique camper today! For more information, please contact us at [Vous devez être inscrit et connecté pour voir ce lien]"